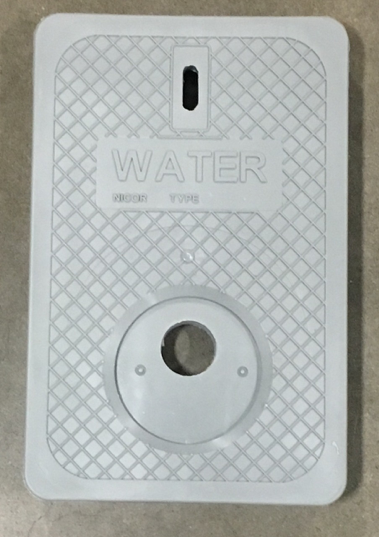 Polymer rectangle lids are a popular choice for both new construction projects and for retrofitting older meter installations. 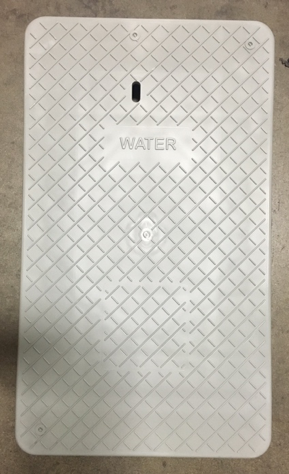 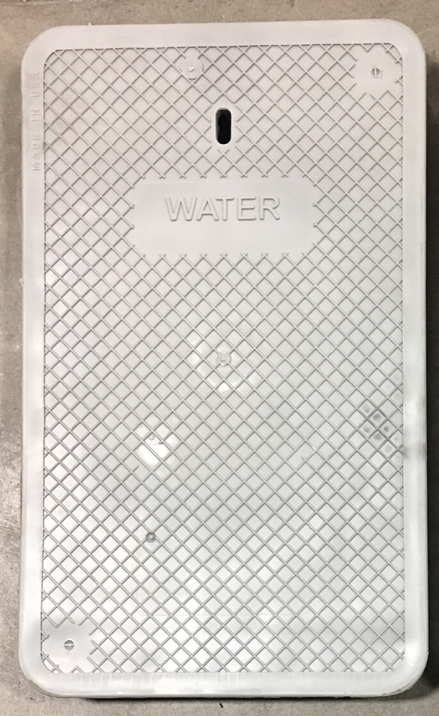 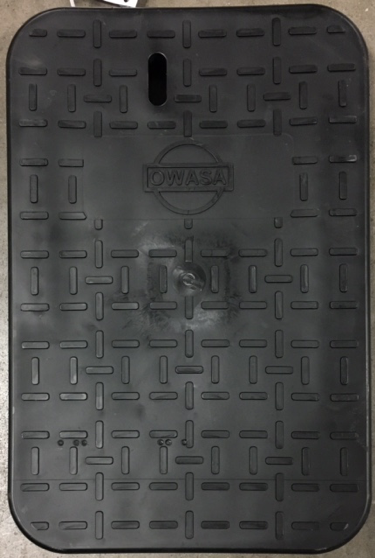 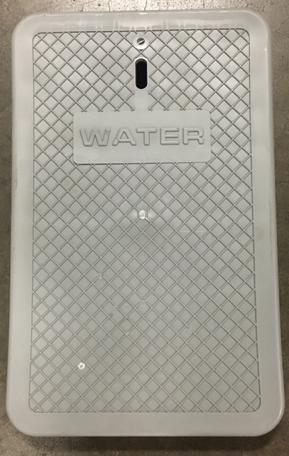 When a water utility deploys a new AMI system, they can significantly improve their RF propagation by replacing old-style lids with polymer rectangle lids. 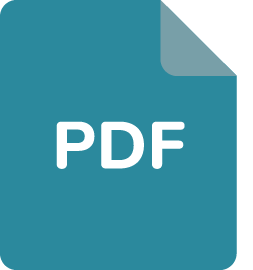 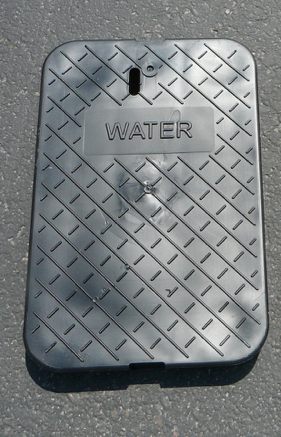 Read-Rite® polymer rectangle lids are H20 rated, yet weigh significantly less than other polymer options. 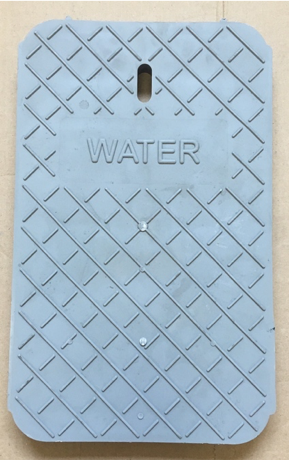 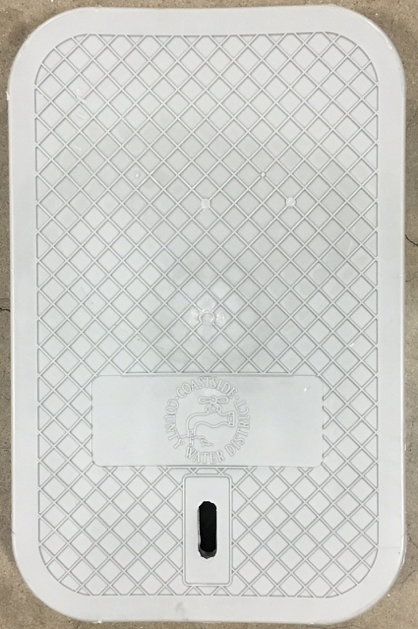 Nicor’s polymer rectangle lids are a lightweight and durable option for water utilities that want to improve meter installer safety.